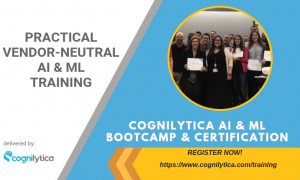 Artificial intelligence and machine learning are transforming many areas of the healthcare industry. From robot-assisted surgeries to virtual nurse assistants or AI systems helping diagnose diseases, AI technologies are providing improvements in overall care, diagnosis and treatment. 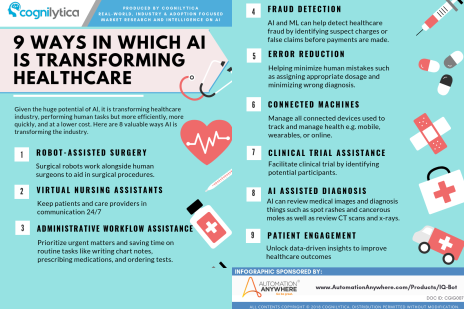 This infographic explores 9 ways AI technology is transforming healthcare.